Moisers have been selling sewing machine for 119 years. 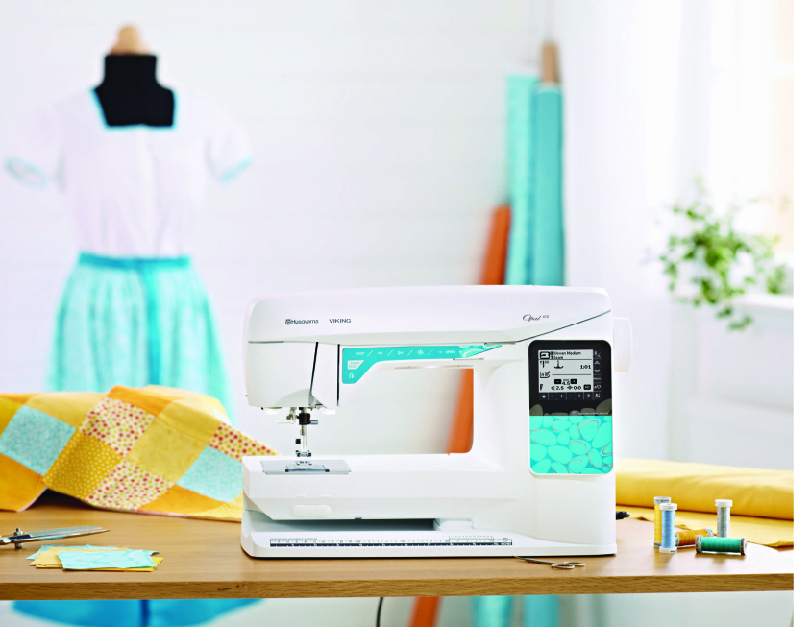 We offer a range of sewing machines from a basic beginners model, to a state of the art computerised model from Bernina, which will sew out your designs via your P.C. 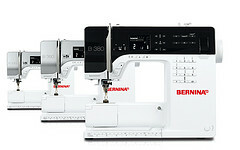 We also stock Overlockers, Horn Sewing Cabinets and Embroidery Software & Designs all at competitive prices. 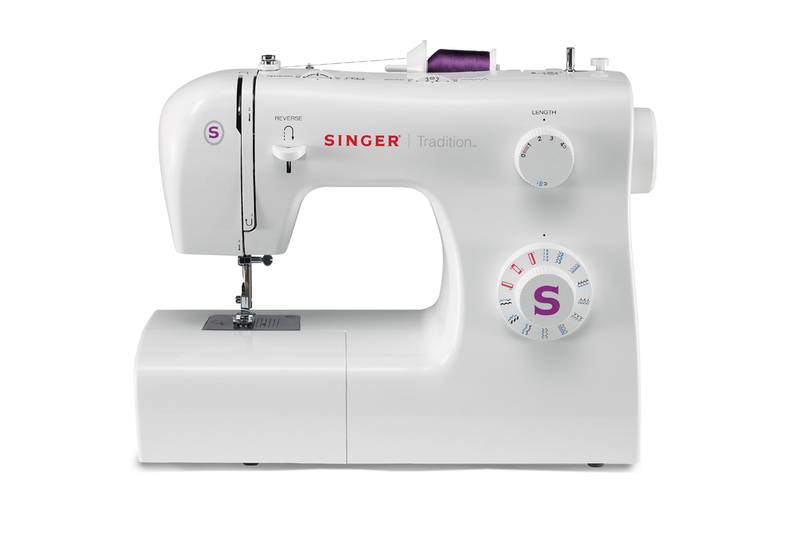 The world famous Singer Sewing Machines ! 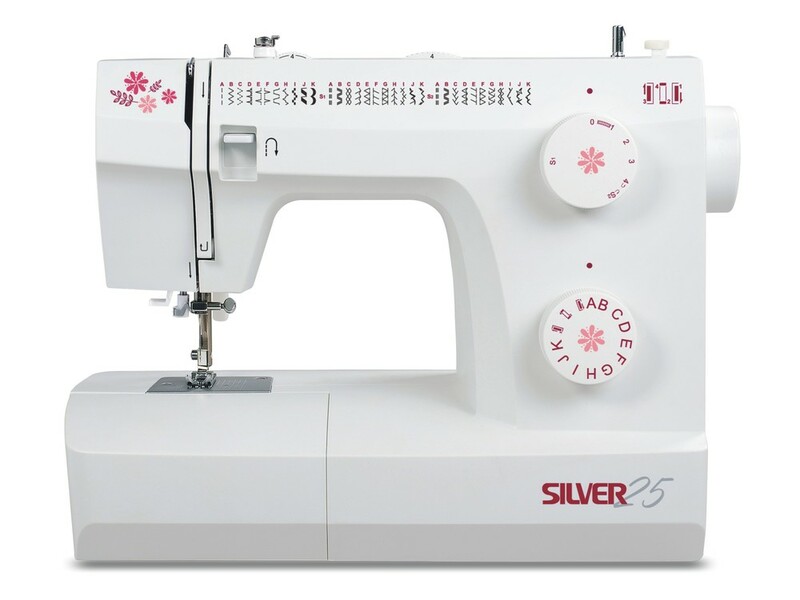 Available for all sewing machines and overlockers supplied by ourselves. Please book your lesson first. 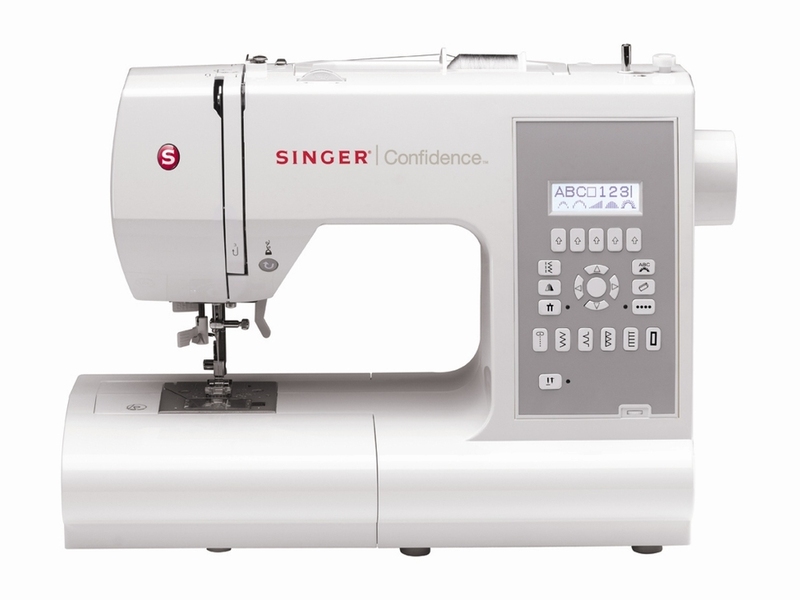 We service and repair most makes of sewing machines & overlockers. Service work, guarantee work and general repairs are all carried out in our own workshop and are guaranteed for six months. If you find the same product cheaper elsewhere please mention this to us as we will price match.